Cara Lianne McLeod is recognized as a vibrant and generous artist both on and off stage. Ms. McLeod made her operatic debut in COSĪ FAN TUTTE and most recently performed the role of Donna Elvira in DON GIOVANNI with Edmonton Opera, with whom she made her company debut in the role of High Priestess in AIDA, and sang the role of Berta in Il Barbiere di Siviglia. Other credits include Nedda in PAGLIACCI, Contessa in LE NOZZE DI FIGARO and Micaëla in CARMEN. 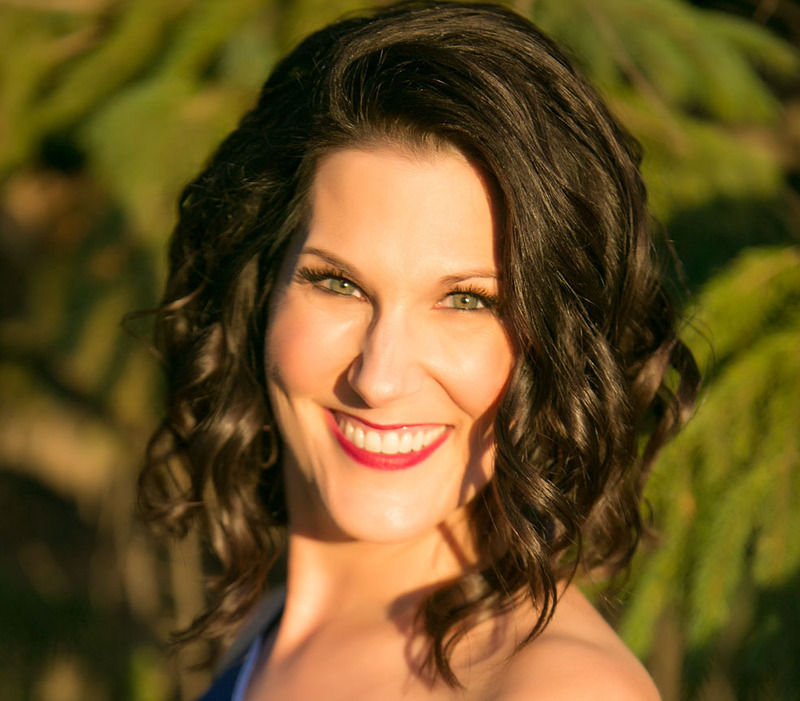 In recital and concert, Ms. McLeod has appeared with Alberta Symphony Orchestra, Vancouver Island Opera, Red Deer Symphony, Calgary Concert Opera Company, and Mercury Opera. She is thrilled to be singing in this evening of John Denver, and dedicates her performance to her mom and dad.